Wife, Sister &Finally A Daughter. God’s Shakti, Love, Compassion, Dignity, Strength & So On…. The List Of Her Qualities Is Endless. 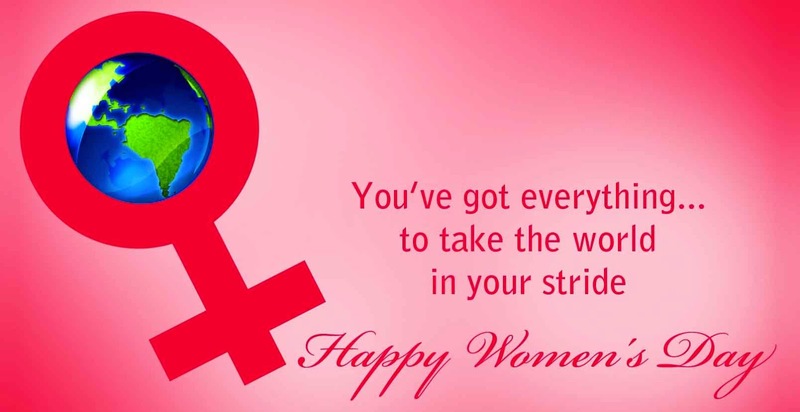 So Hats Off To All Women Of The World! !!! !Happy Womens Day 2017 !!! !